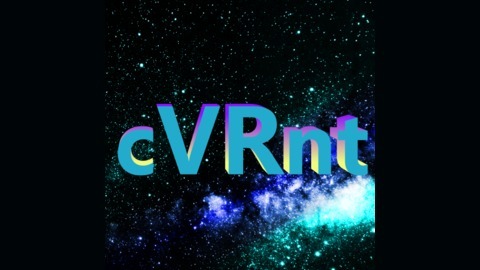 The CVRNT podcast sets out to entertain you and keep your Virtual Reality knowledge "Current." Ragz & Kirk talk about latest information happening within the #VR space, and share their opinions. Popular topics include: virtual reality, augmented reality and mixed reality. Please like, comment and share our podcast with all of your friends and reach out to us. 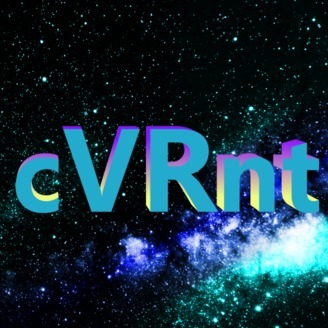 Find out more at http://cvrnt.com.